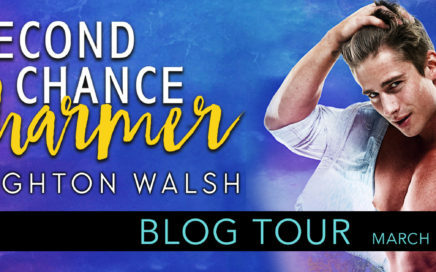 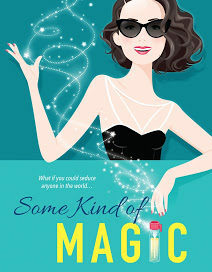 Release Blitz: SECOND CHANCE CHARMER by Brighton Walsh! 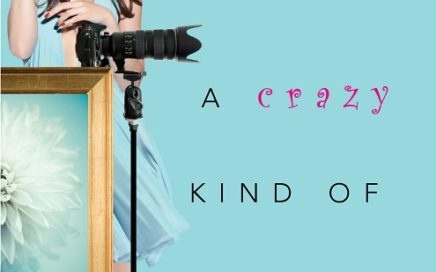 A CRAZY KIND OF LOVE is now available! 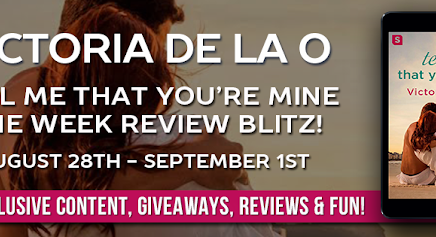 TELL ME THAT YOU’RE MINE review, excerpt, and giveaway! 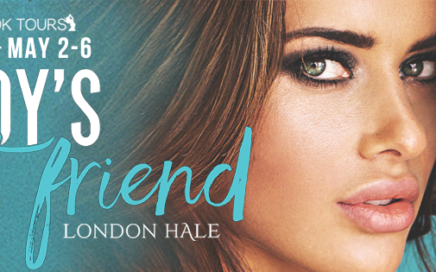 Daddy’s Best Friend Release Day Blitz! 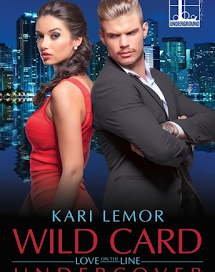 FIRST COMES DESIRE Release Blitz!